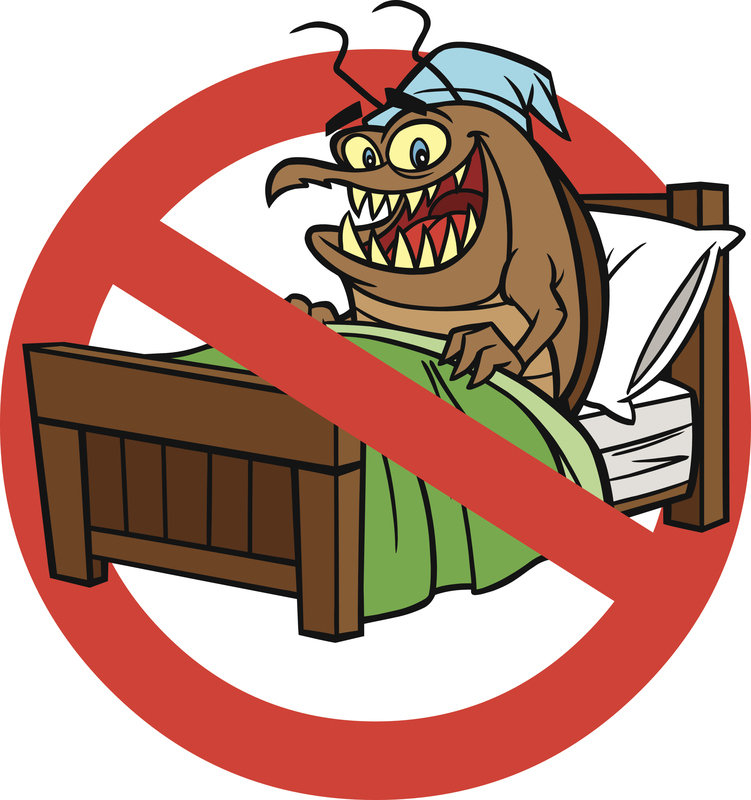 Bed bugs were common globally until the early 1940s when they were mostly eradicated due to the use of DDT. Bedbugs returned when DDT was banned in 1972 and infestation of human habitats has increased since 1995, due to resistance to approved pesticides, increased international travel, high population density, and other factors. Your Real Property Management team mitigates your risk by being knowledgeable on state and local laws, including health department laws, as well as suggesting qualified pest control companies for preventive maintenance. 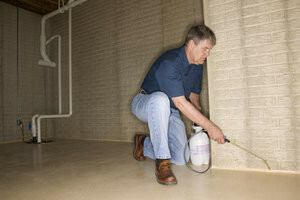 Pest control is usually a tenant responsibility, except in multi-family housing or in certain states such as California. If bed bugs are discovered, your property manager should work with you to address the situation quickly to preserve your property while simultaneously following up with the tenants regarding their responsibility. Keeping the house clean, conducting regular inspections and having a pest control company evaluate your property prior to a tenant moving in can minimize the risks and costs associated with bed bugs and other insects. 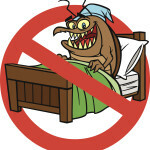 If bed bugs are discovered, unfortunately it is after the fact. Your Real Property Management team helps manage the process of hiring a qualified pest control company and setting expectations with the residents as the process may require multiple treatments over several months. Do You Have a Story About Bed Bugs? Tell Us About It!